A hundred years ago, people might have laughed about Extension being considered a neighborhood of the rival township of Nanaimo. It had become a bustling community, even with its own Chinatown. But when the mines closed, this area was virtually abandoned by the thousands of workers. Today, Extension is pretty, rural, and almost completely hidden. 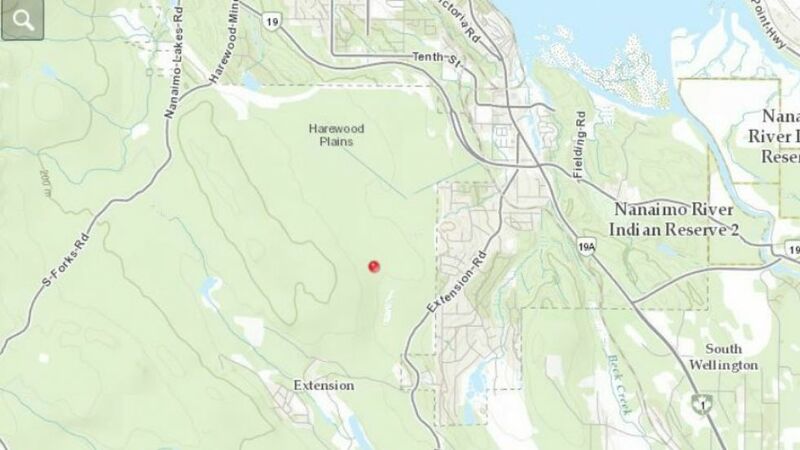 It’s accessible via Extension Rd, just south of Cinnabar Valley — about 17 minutes’ drive from downtown Nanaimo. Homes in this area present an opportunity for an inexpensive, large building with a big lot. Many people choose this neighborhood for its quiet lifestyle within close range of the city. Others are the born’n’raised type who have good roots and great memories in this little community. A favourite summer spot for locals is Nanaimo River.